I am in love with a cardigan and its name is Deco, by Kate Davies. Over at Knitting and Tea and Cookies we're talking about a fall cardi knitalong - whatever pattern you like, with moral support for the journey - and this is going to be my project (even though I am also seriously tempted by Manu). 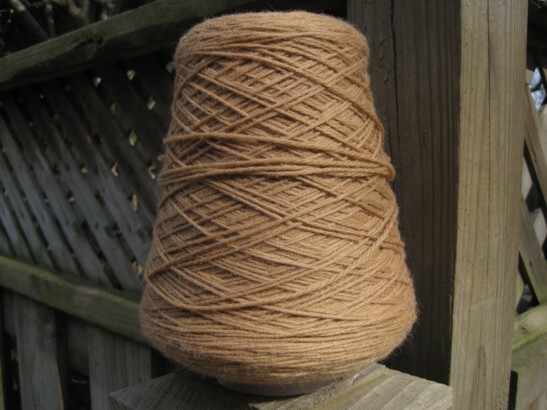 Problem: hello, yarn? Because a stash full of sock stuff and one-off hand-dyed gorgeousness does not a slip stitched cardigan make. Solution: a whole lot of Ravelry research. Two nights before the Frolic, I hunted for a yarn that does not feature superwash wool or acrylic or nylon, is dyed uniformly enough not to require any alternating of skeins, and gets magnificent user reviews. In the time I had I found just two: Quince & Co., which I would have to order online, and St-Denis - which I could buy at the Frolic. I have to make yardage the decision point. I need 1100 for my sweater and the cones range from 1254 yards to 2058, which is enough to make a much larger sweater. The two smallest cones are these, at 1254 yards and 1266. 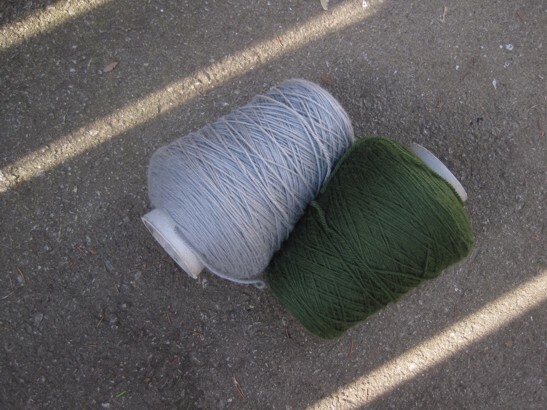 The stitch pattern would show up better in the light grey, don't you think? though the green would probably be better for me. Or I could go up to Camel, at 1326 yards, and maybe use the leftovers to trim a little hat to match? Oh dear, what to do. Answer: erm, keep working on the mystery shawl so there's at least one thing off the needles before starting something new? I vote for the light beige/caramel colour. what is the gauge on that pattern? Camel has my vote ... it will look lovely! my vote is for the green and it has to be the Manu cardigan. Not just because that is my brothers nickname. I just like the design more. Simple with just a little bit of detail sometimes is the best. 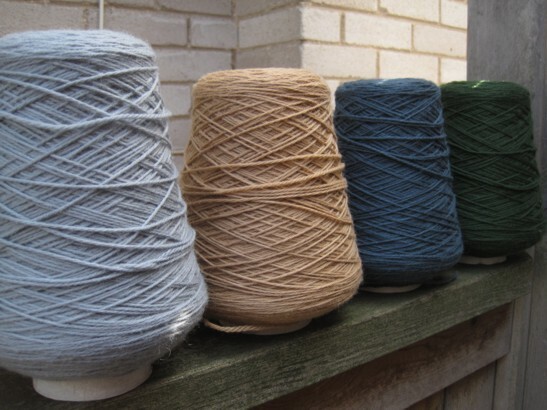 I like the blue one best but I supppose that's the one with over 2000 yards of yarn? If yes, I'd go for grey :-/ as the second best, especially because it does go towards mauve a bit in the photos.